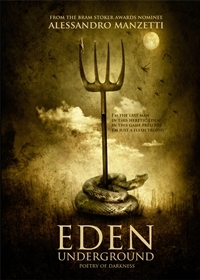 Eden Underground is new dark poetry collection from Bram Stoker Awards® nominee Alessandro Manzetti. A surreal journey into obsessions and aberrations of the modern world and the darker side, which often takes control of the situation. These are the black fruits of human loneliness. These are the bloody roots of Eden Underground. “If you dare ride alone with Alessandro Manzetti, behind the wheel, he’ll take you on a subterranean road trip to the dark places your mother’s lullabies hid from view. 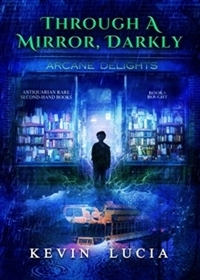 The poems in Eden Underground are perversely ecclesiastical—like a black mass in a desecrated cathedral.” – Robert Payne Cabeen, Bram Stoker Awards poetry finalist. 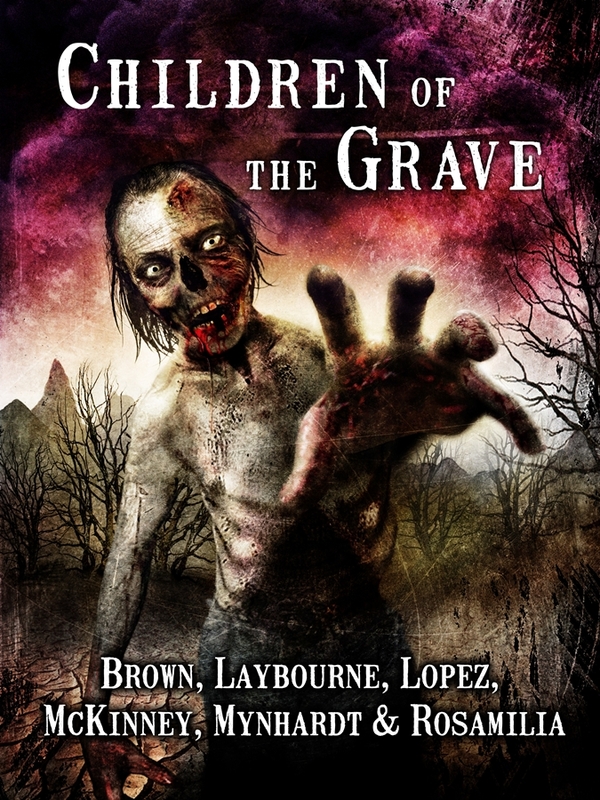 A five-star review from Paula Limbaugh over at Horror Novel Reviews. 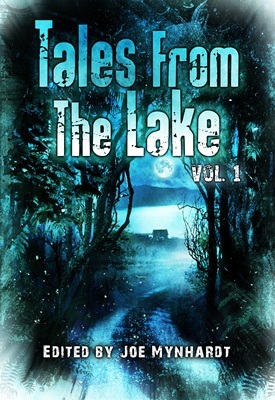 ‘Tales from the Lake Vol. 1’ Review. Somehow I never mentioned this on the blog (just everywhere else), so let me leave this right here. 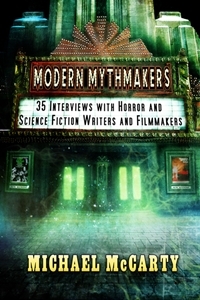 And check out my bio page on Crystal Lake Publishing’s website! I was stunned, to put it mildly, that I had won this competition, and it’s even more exciting to be in print alongside my grad school mentor, Tim Waggoner, for the first time. I’ll be out of town for the next week, but I’m working on two novels at the moment (a YA horror and a brutal post-apocalyptic dystopian), as well as another novella and a new batch of short stories. Things really picked up for me in the last few months of 2013, with the two writing competitions and the sale of Conduits to DarkFuse, so I’m heading into 2014 with guns blazing. I wish everyone a very happy holiday and a productive new year!